SunMaxx Solar has once again partnered with Sidney High School to help create awareness in the Solar energy field. 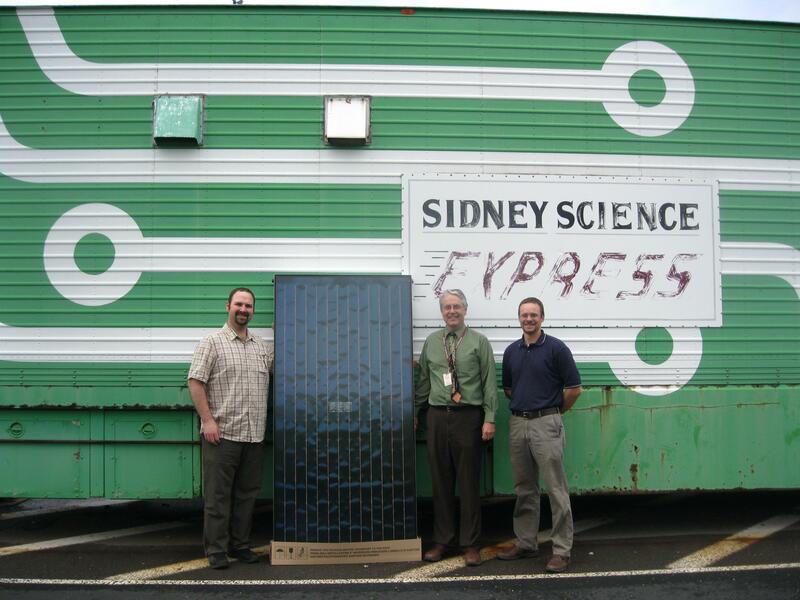 Science Teachers Rich Townsend and Jay Waltz from Sidney High School have been awarded a grant for the purchase and implementation of a solar hot water heating system as well as a solar lighting system from SunMaxx to help heat the science trailer during the winter months. The goal of the project is to begin training our students in the renewable energy field. 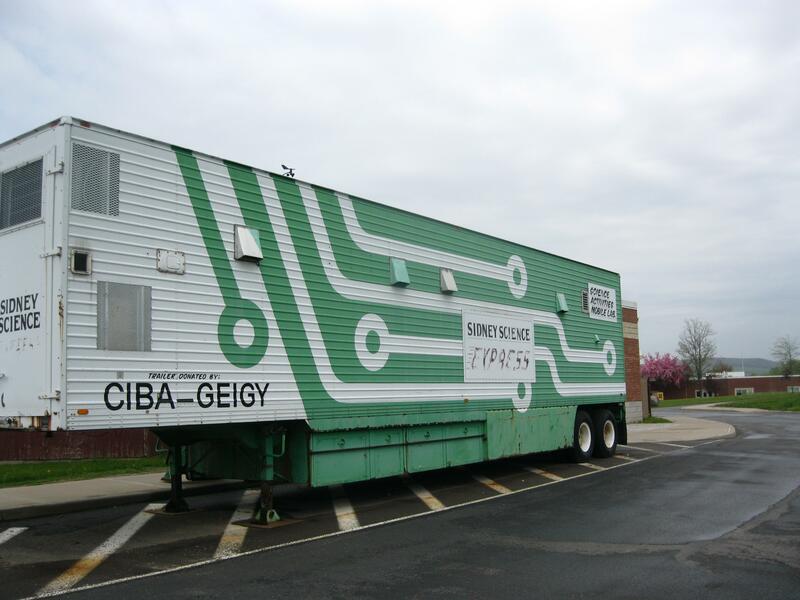 Solar heating systems will become immensely popular in the US and Sidney High School students will have a competitive advantage in the college and job market as a direct result of their participation in this project. SunMaxx Solar is very proud to help with this project. 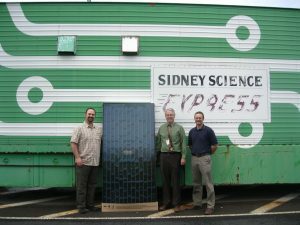 The owner and CEO, Adam Farrell, is a Sidney High School Alum and reflects on his experience in high school as a major reason why he started the company 13 years ago after doing a solar project in class with Mr. Townsend. SunMaxx Solar is a national company that manufactures and designs solar products, with offices in Bainbridge, Binghamton and Denver, CO as well as our offshore facility in Spittal, Austria.